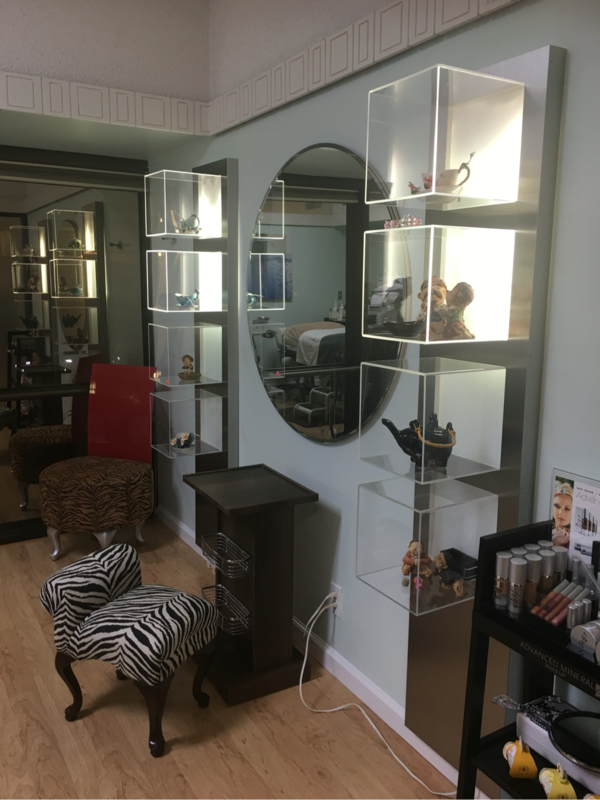 Welcome to Hoku Beauty, located downtown at Century Square. 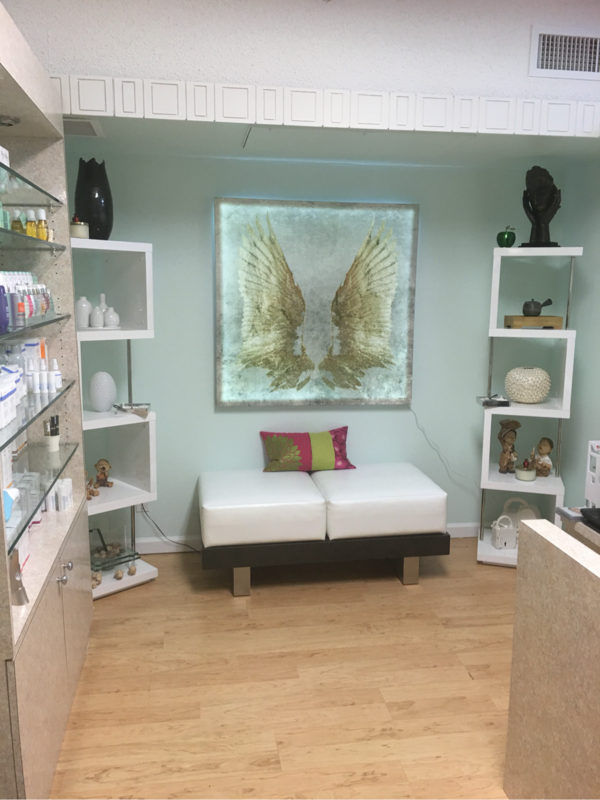 Hoku Beauty provides the best treatments and pamper you deserve to relax your body, mind and soul. Offering only carefully selected products and high tech non-invasive treatments to give effective result in rejuvenating your skin. 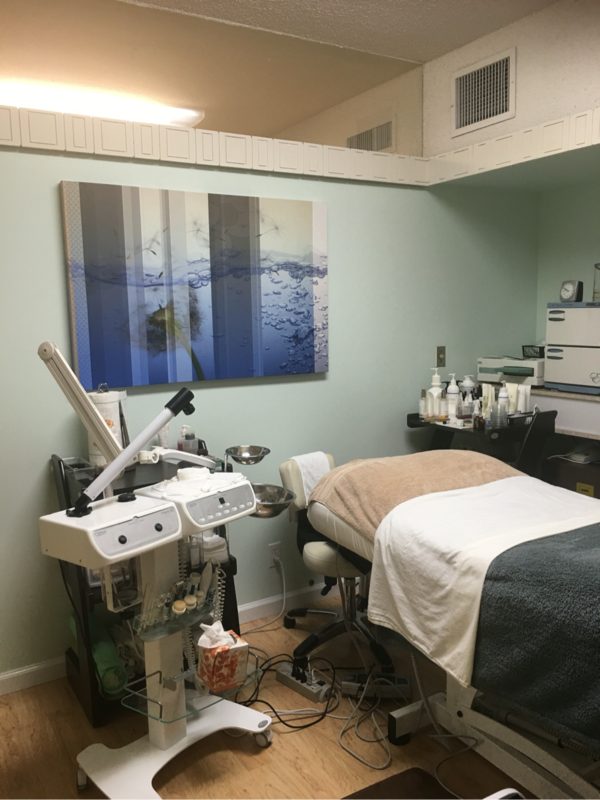 Whether you want a classic, relaxing facial or wish to start a treatment series to beautify your skin, book an appointment today. 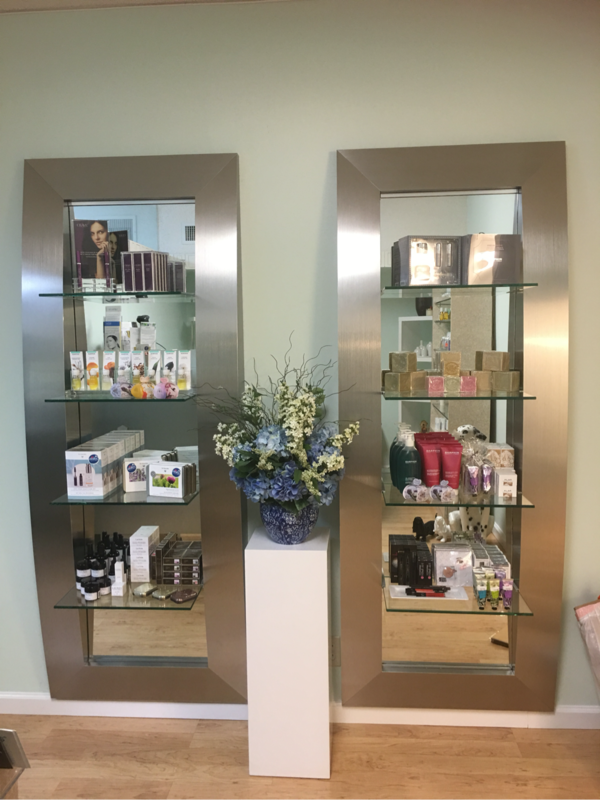 There is nothing more satisfying than spending a day at Hoku Beauty, Honolulu's Premier Beauty Center. Call 808-941-1166​ to schedule an appointment.